Marcy Paterson has spent the last 25 years working in the technology sector in a range of capacities. 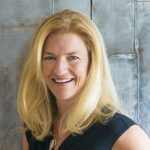 As an early embracer of customer relationship management software, Marcy had the opportunity to experience how technology can truly change the way a company conducts business and the positive impact it has on both people and processes. 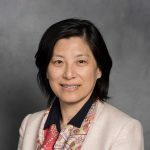 She has taken that understanding and applied it to myriad use cases throughout her career, including as founder of a value-added reseller business implementing a communications workflow platform, as the Director of Application Development at Concord Communications—which was acquired by CA Technologies—and most recently, as Sr. Director of Solution Consulting at ServiceNow. Marcy has two college-aged children and lives and works out of the Massachusetts area.